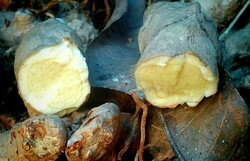 We are exporters of Kasturi Turmeric. Our company has created a niche in the field of offering Kasturi Turmeric Powder. Our organization has an excellent track record in offering Kasturi Turmeric Powder to our clients. We are highly acknowledged organization engaged in presenting remarkable range of Kasturi Manjal Powder. 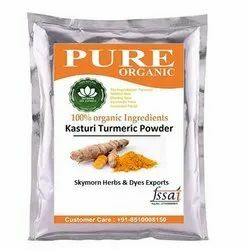 Catering to the requirements of our clients, we are involved in offering Kasturi Turmeric Powder.